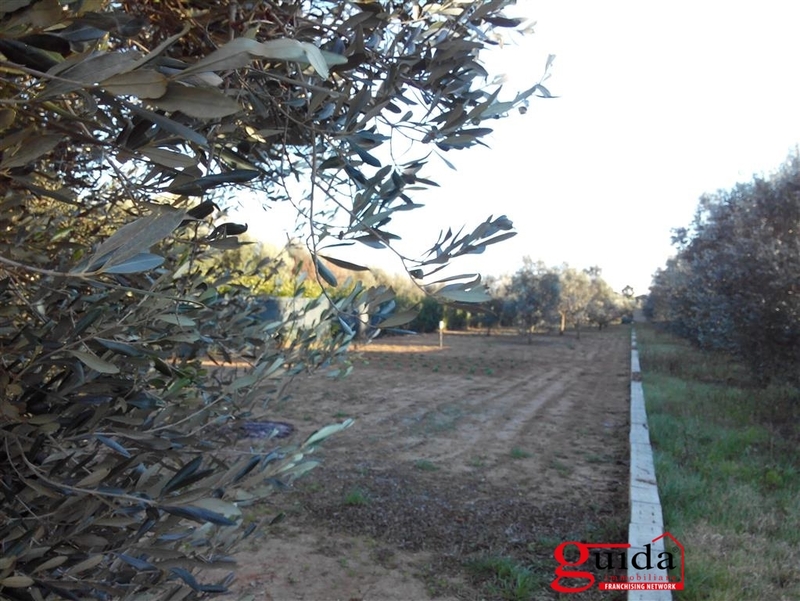 Agricultural land of about 1600 square meters in the town of Matino peripheral location, but not isolated. 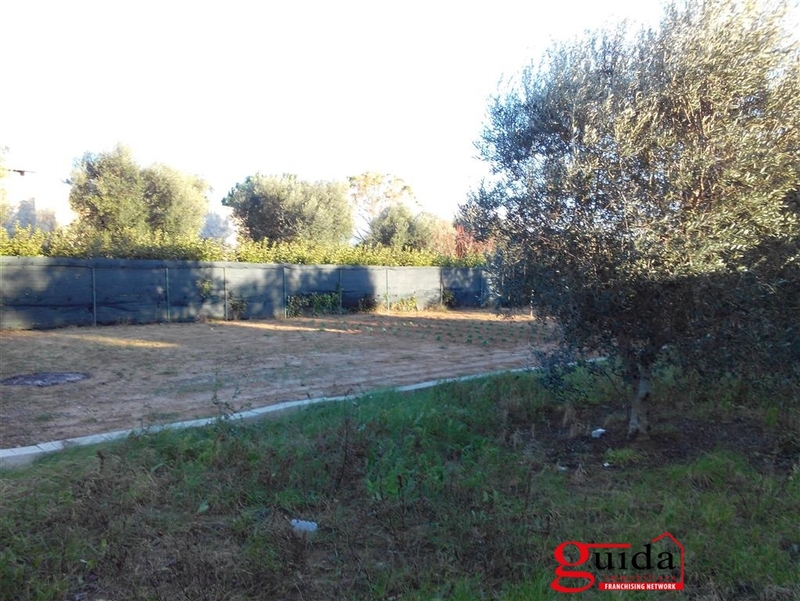 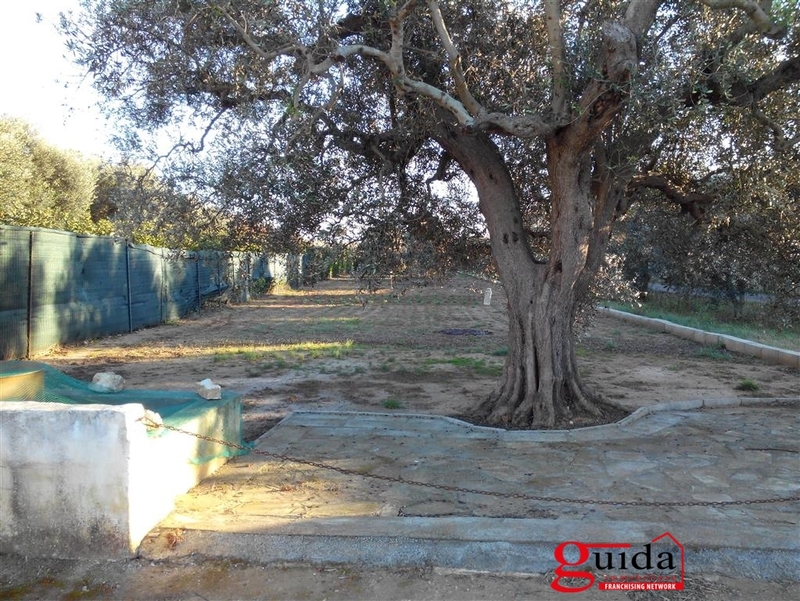 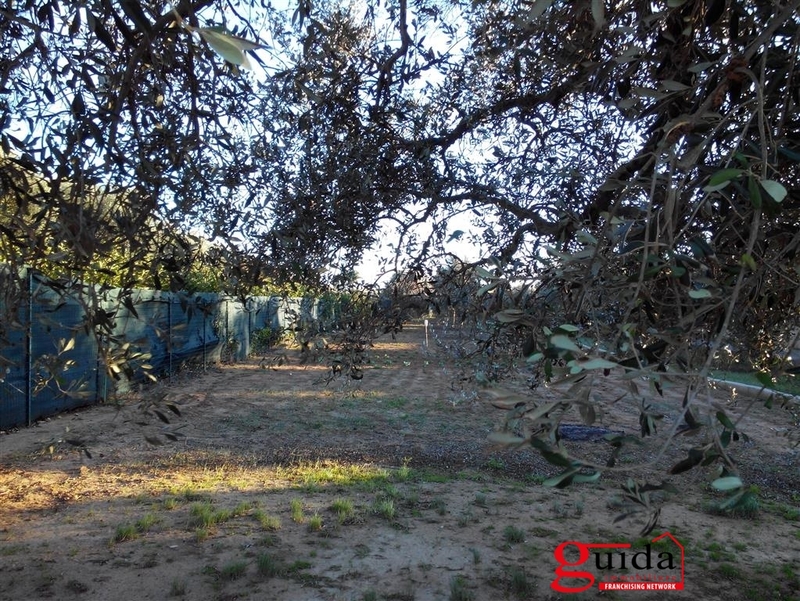 The fenced-in property and has well-defined fruit trees, and olive. 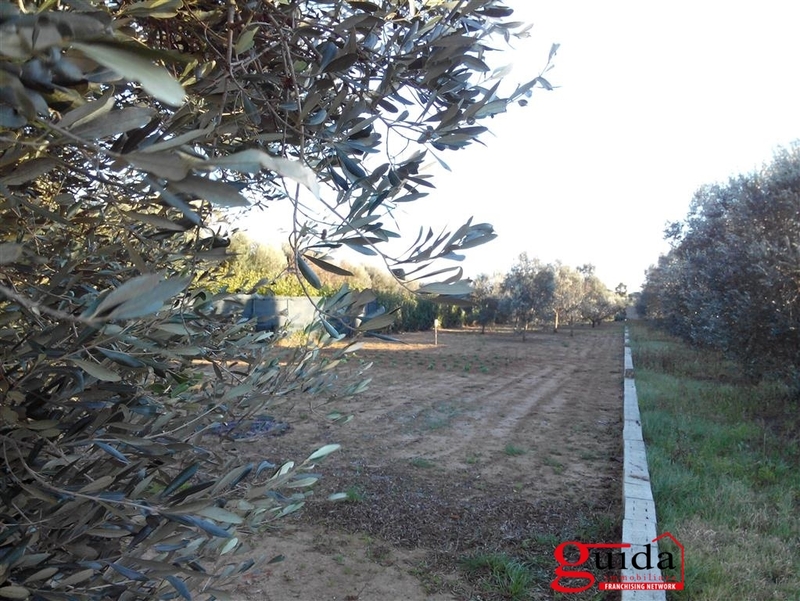 Also has dell'allaccio to the local water supply for irrigation.